Luckyfinds: Change for the Better with Krem-Top! 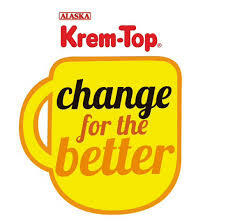 Change for the Better with Krem-Top! Papa Jack was welcomed as Krem-Top's new brand ambassador last May 29, 2013 in an event held by Alaska in coordination with Manila Broadcasting Company. 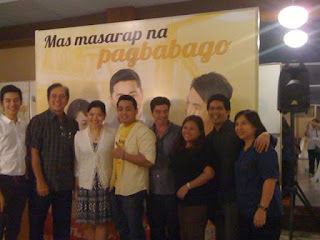 Papa Jack best fits his new ambassador role as he has always been ready to help his radio listeners by giving out love advices and sharing life lessons. 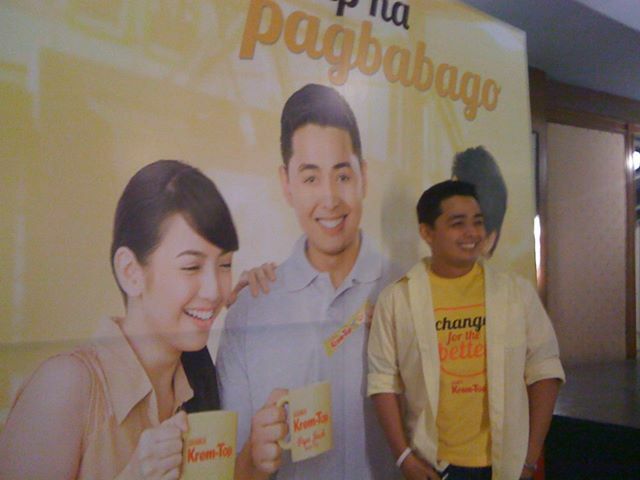 With the help of DJ Chico Loco and other Love Radio and Yes FM DJs, MBC Station listeners were invited to share in their #changeforthebetter activities lately and to savor their free cup of coffee with Krem-Top. 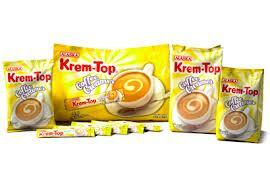 With Krem-Top, the creamier the better! Get the latest from Alaska Krem-Top by following @AlaskaKremTop on twitter and on facebook. 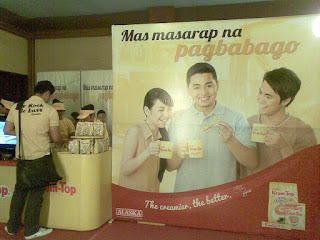 'Lasapin ang sarap ng pagbabago with Krem-Top!